Home / Historic Replicas Store. / Antler, Bone and Horn. 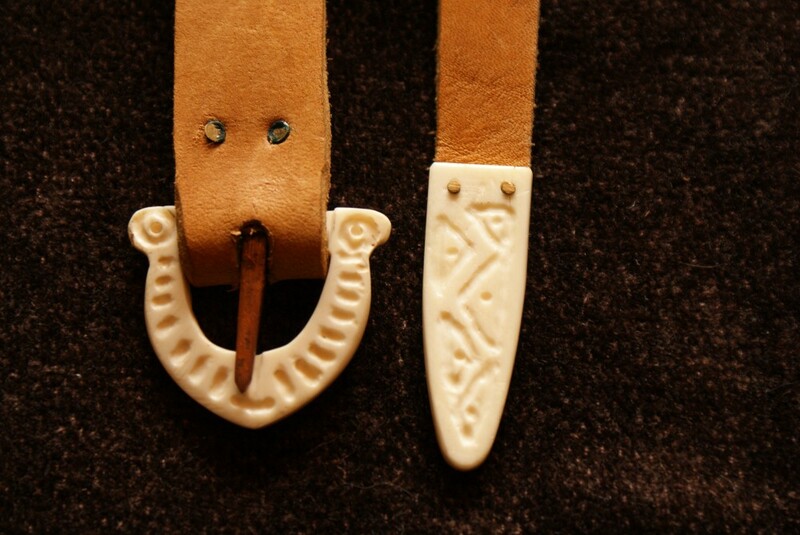 / Bone Buckle.